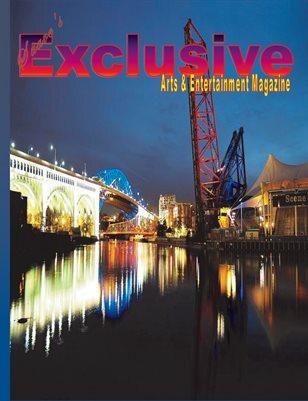 Suave’s Publications, LLC was founded in the wake of the renaissance of the New Cleveland. We noticed in our research that there is limited advertising and low quality advertising. 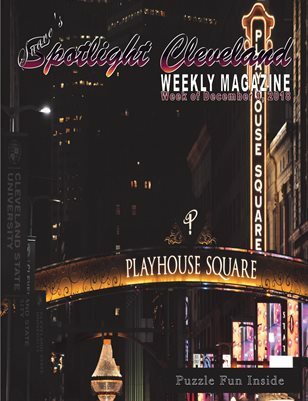 We felt that we could provide a better quality advertisement medium while keeping the cost competitively low, as a thank you to the businesses that have chosen to do business in our great city of Cleveland. We believe that a picture is worth a thousand words, and here at Suave’s Publications we will advertise your business with exquisite, high quality pictures of your establishment, products, and services. We offer full pages, half pages, and business card slots. 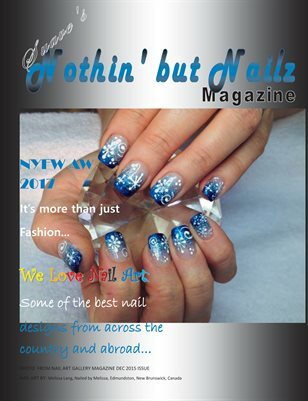 We do not over crowd our pages, so readers can clearly see your business ad. We also dedicate free space to colleges and Greek organizations to help promote higher education and community service. 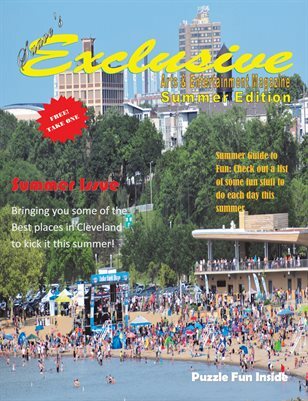 Cleveland has went from an industrial city to a Championship city and Suave’s Publications will bring you the latest in entertainment, spas, hair, nails, and much more. We believe in customer satisfaction and we hope that you will be completely satisfied with our work and the publicity your business will receive. 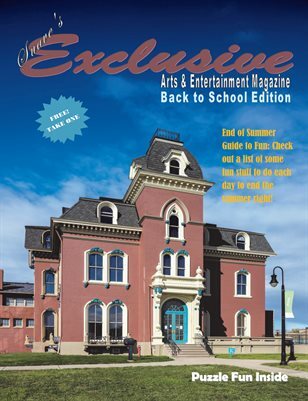 You’ve tried the rest, now try the best…Suave’s Publications.